The whole aim of business is to beat out your competitors in a bid to be a favorite in the world of revenues, ranks, and target audiences. 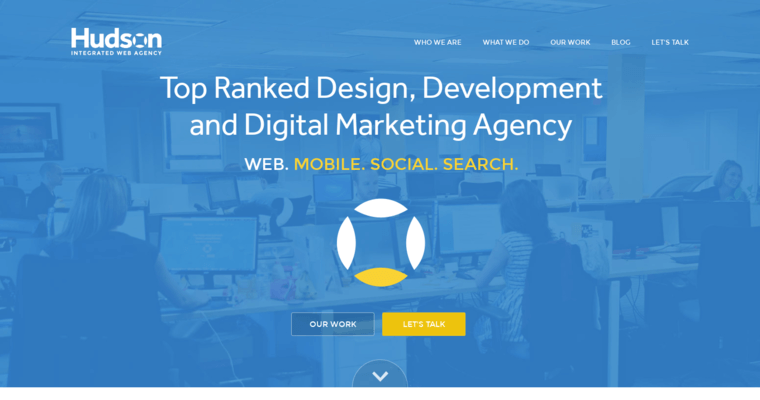 Hudson Integrated understands business, and they have successfully moved themselves to the tops of the web design niche. Their hard work, perseverance, and dedication has made them the superior award winners in online developments. And they did it so they can help others, like you, accomplish their own dreams of business fulfillment and success. 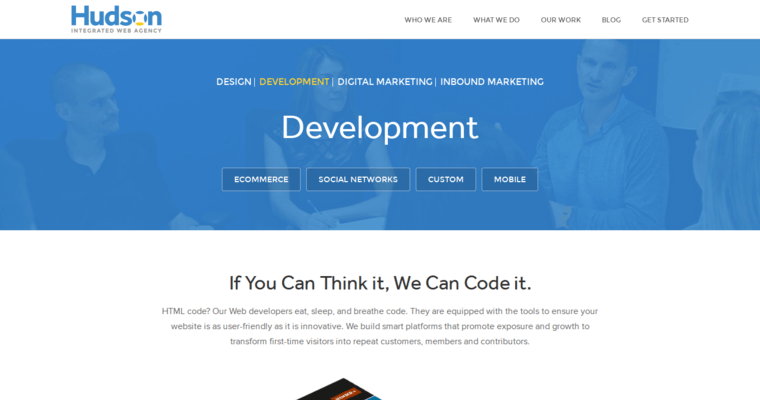 These techies offer optimum performance in a plethora of basic and complex web designs. Their creative process is rife with business know-how, so you can rest assured that your brand-building bases are covered. 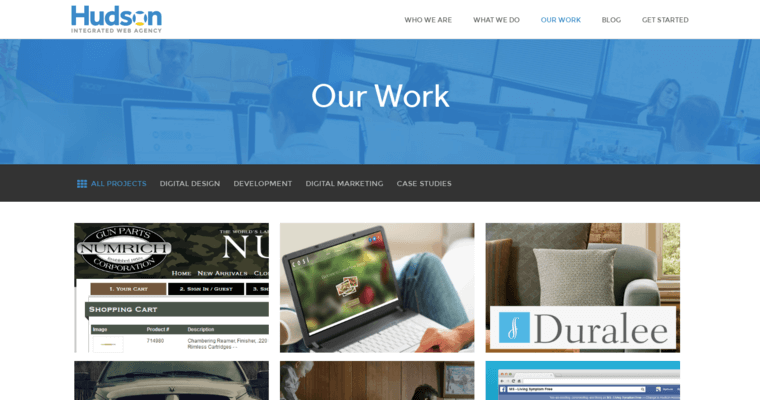 Hudson Integrated is attentive, innovative, and skilled in the many avenues of design and development via the interwebs. However, they also dabble in real-world advertisements and graphic designs, including but not limited to roadside billboards and newspaper ads.